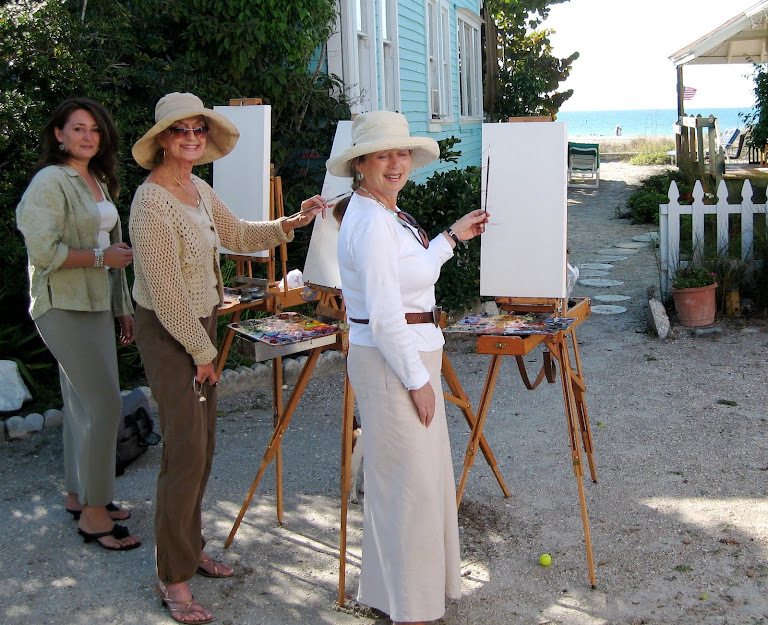 The Plein Aire Cottage Artists had an exhaustive but exhillerating day. We hung 60 new paintings of Indian Rocks Beach at Guppy's. Opening is January 9th at 6:00 p.m. Clients may stop in for a sneak preview before the show. This is the most exciting exhibition ever held at Indian Rocks Beach. 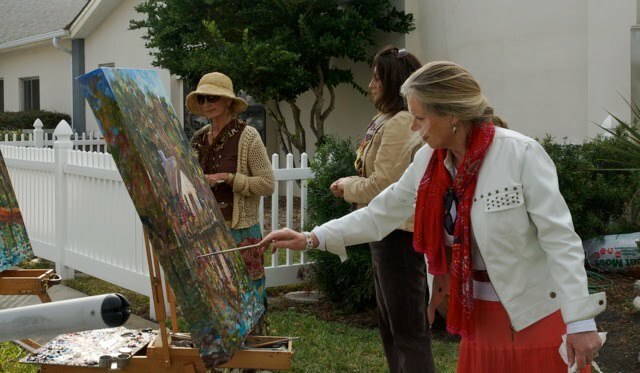 All original paintings, in oil, on canvas depict life on this little barrier island, where pelicans, dolphins and children swim in the same ocean. Looking forward to welcoming you on January 9th at Guppy's 1701 Gulf Blvd. Indian Rocks Beach. After receiving an overwhelming response , the Rang Rasiya Freedom of Expression Art Competition, a nation wide contest, a venture by Infiniti Film Entertainment has extended the closing date of entries till January 21, 2008. This Art Movement is an endeavor to bring about a socio cultural movement in India and provide a platform for new talent who are passionate about Art. The competition is open to all above the age of 18. Entries open till January 21,2008.For participation, log on to www.rangrasiya.com .